TEL AVIV – Iran launched a satellite into space despite a warning from the U.S. against doing so, but it failed to reach orbit, an Iranian official said Tuesday. 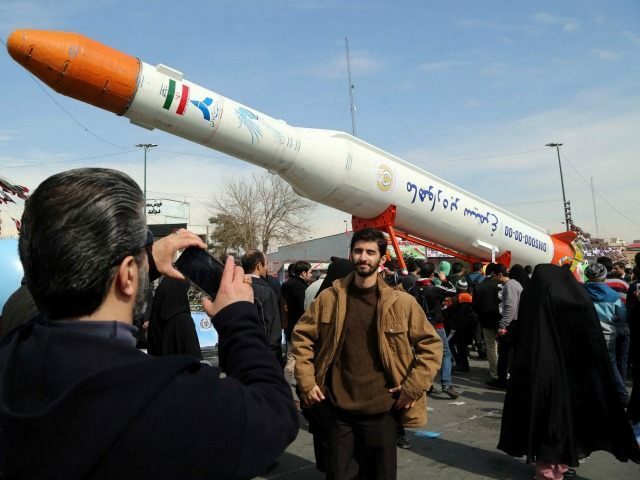 Telecommunications Minister Mohammad Javad Azari Jahromi told Iranian state television that the rocket carrying the satellite, dubbed “Payam,” failed to reach the “necessary speed” to go into orbit, the Associated Press reported. According to Jahromi, the rocket had passed the first and second stages successfully, but problems began to arise in the third stage. He promised that scientists would continue to investigate the technology. However, Israeli Prime Minister Benjamin Netanyahu said that Jahromi was “lying” and the satellite launch succeeded. In remarks at incoming IDF Chief of Staff Aviv Kochavi’s swearing-in ceremony on Tuesday, Netanyahu said Iran had also lied about its presence in Syria being limited to an “advisory role” on behalf of the Assad regime. “They always lie. 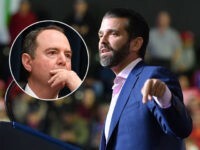 They are lying with that and they are lying when they say their attempt to launch a satellite into space failed,” Netanyahu said. 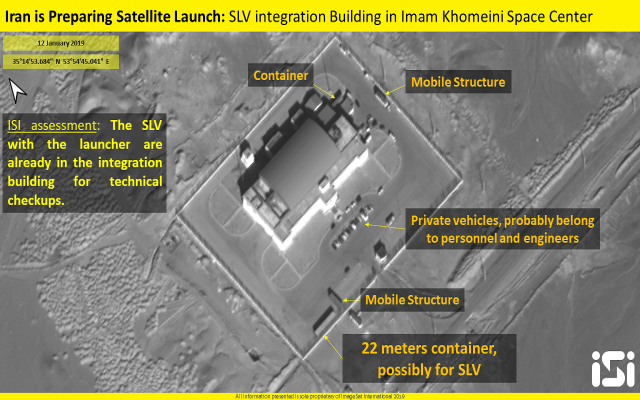 Iran is suspected by the U.S. of using its satellite program to advance its ballistic missile capabilities. 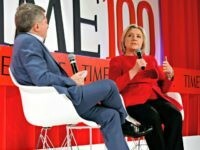 Secretary of State Mike Pompeo has said that the Islamic Republic’s space program violates a UN Security Council resolution calling on Iran to stop all activity related to ballistic missiles capable of delivering nuclear weapons. Following Rouhani’s announcement, Pompeo threatened Iran earlier this month with “deeper economic and diplomatic isolation” if the country goes ahead with the launches. “The United States will not stand by and watch the Iranian regime’s destructive policies place international stability and security at risk,” Pompeo emphasized. 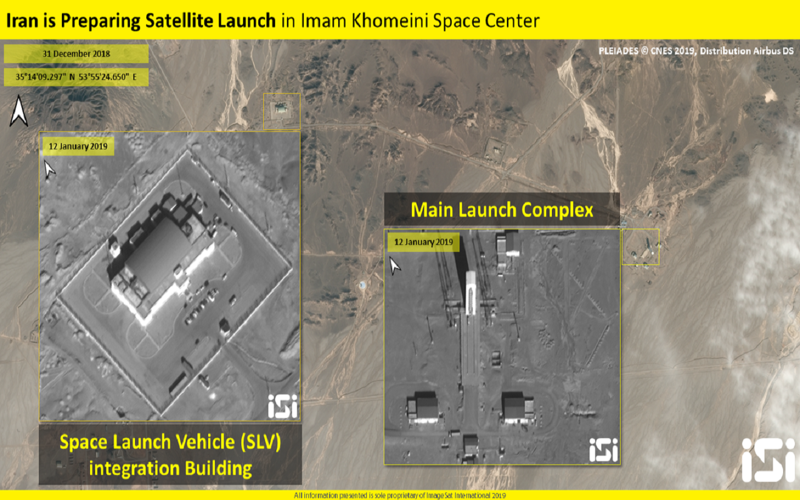 Israeli satellite imagery firm ImageSat International released images on Monday of the Imam Khomenei Spaceport in northern Iran apparently showing the final preparations before the launch. 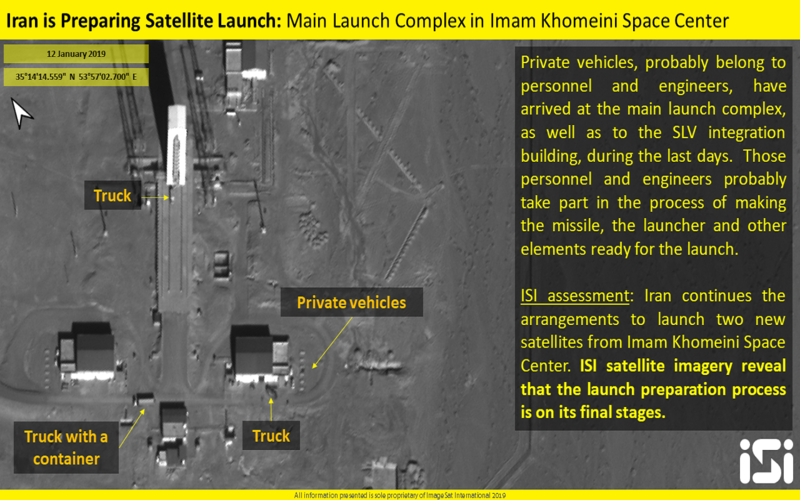 “ISI satellite imagery reveals that the launch preparation process is in its final stages,” the company said.